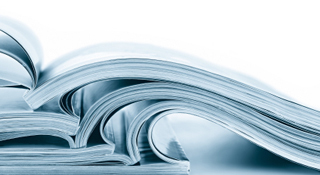 On these pages you will find details of all our publications for osteopaths, patients and the public, copies of the GOsC's Annual Reports and information about our Publication Scheme. You can also use the menu on the left to find statistics about osteopathy in the UK, details about how to contact the GOsC press office and access our photo library, the opportunity to answer our current online survey, the latest research news and links to other organisations relevant to our work. Did you find what you wanted today? Let us know at webfeedback@osteopathy.org.uk. Your feedback will help us to improve this website.